The Curious Case of Ad Blockers | The Daily Programmer '+g+"
Ad blockers were a big news some time ago. With the onset of user awareness pertaining to tracking of their confidential information and the lurking degree of malware, courtesy various forms of advertisements, software that claimed to eradicate these issues were released and quickly became a huge hit in the public. 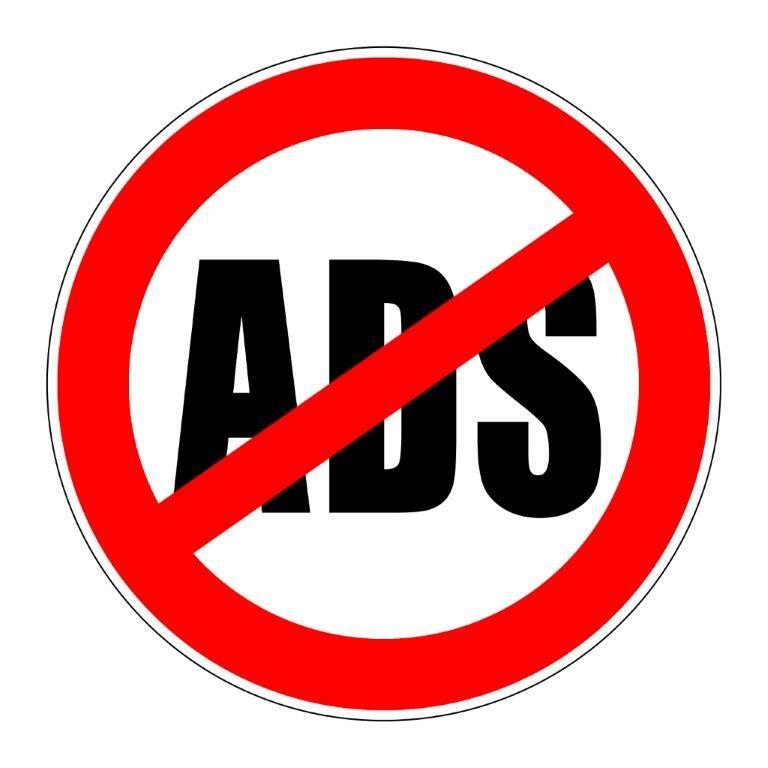 The market of ad blockers is pretty much saturated now, although technically it cannot be called as a market - most popular ones are free and open sources. Ad blockers are normally browser extensions, such as AdBlock for Chrome, or Adblock Plus for Firefox. Also, on several spammy websites, such as file sharing sites with Download links all over the place, it becomes difficult for the user to navigate. One link might take you to another site, the other might download malware, hence the need for ad blockers. Point to be noted - free content was possible because of ad revenues. Why would anyone (except if one was charitable, of course), provide you with their hard work for zero profit? In fact, as is the case with websites, instead of zero profits, one might say at the site owner's loss. The site might as well shut down when the owner goes broke. For any website you access today, plenty of time, money and hard work has been devoted to it. Yes, site owners have to pay for keeping their sites online - domain name registration, hosting plans, developers and designers do not come cheap. As a retaliation to the revenue loss incurred by several popular websites due to these ad blocking programs, they have started locking their content for users with ad blockers installed, who are now prompted to disable their adblockers for this site. Some sites are content with issuing a gentle request to disable ad blockers for showing support to their site. What are your thoughts about ad blocking software? Do you use any? Let us know what you feel about this topic in the comments below.